President of Ukraine Pyotr Poroshenko decided to send National Guard militants to Donbass, where they will be able to undergo “combat trial run”, Ukrainian media report. The President will consult on this question with Defense Minister Stepan Poltorak, Chief of the General Staff of Armed Forces of Ukraine Viktor Muzhenko and the National Guard commander Yury Allerov. The President specified that he was talking about the rapid response brigade. The Ukrainian National Guard is a military division of the Ukrainian Interior Ministry. It is meant for providing public security, state security. The units of the National Guard actively participated in the war in Donbass, its militants were accused of committing crimes: murdering civilians, extortion and others. In particular, in July 2015 Ukrainian Interior Ministry had to disband the “Tornado” company of the National Guard, which established a torture chamber on its base. The Head of the Committee for Security and Anti-Corruption of the Russian Parliament Irina Yarovaya commented that Poroshenko considers Donbass to be a training ground, RIA Novosti report. “ ‘Combat trial run’ is an order to attack. 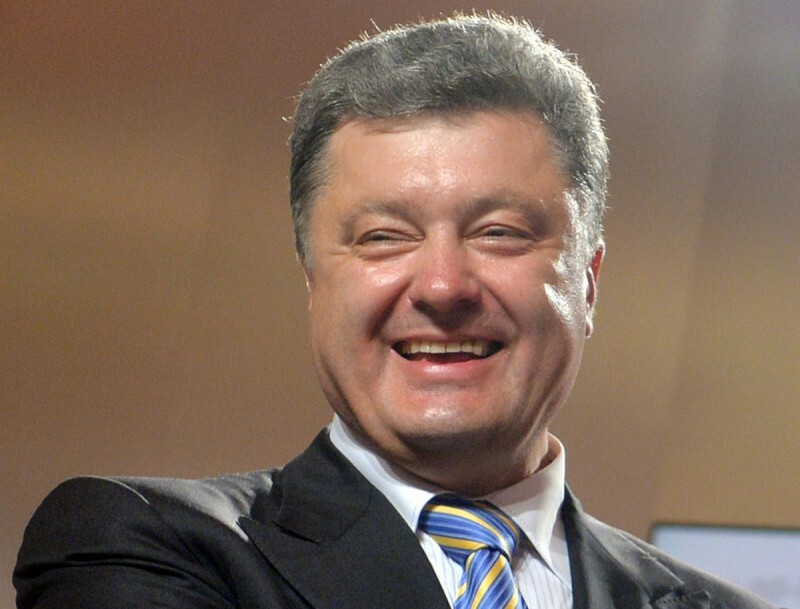 Poroshenko sees Donbass as a place of combat hunting people. He doesn’t even consider the residents of the region to be civilians, to have a right to live“, Yarovaya noted. She added that Ukrainian authorities defiantly sabotage the Minsk Agreements. According to her, such behavior is based on the conviction that “big American partners will cover them“. This entry was posted in News from Ukraine and tagged Kiev's offensive, Russia, Ukraine. Bookmark the permalink.